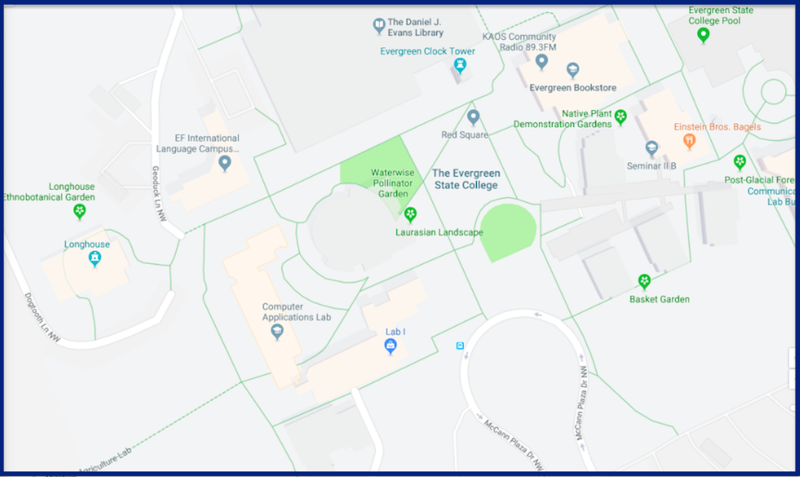 The Evergreen State College (commonly referred to as Evergreen State, or just Evergreen) is one of the most frequently searched universities in America, according to a recent internet keyword search of American colleges. Evergreen State is a public liberal arts and science college, established in 1967 as an experimental, non traditional college. 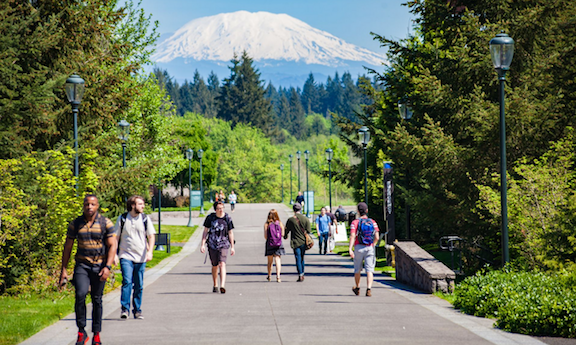 Evergreen currently maintains an enrollment of nearly 4,000 students, the vast majority of them studying at the undergraduate level. The acceptance rate for Evergreen State is around 98%. The student faculty ratio is roughly 1 in 20, although instructors assign inclusive academic programs rather than teaching individual classes. What's more, instead of issuing grades, teachers at Evergreen State write one-page narrative evaluations of each undergraduate student's work. In 2018, U.S. News & World Report ranked Evergreen State very highly for its first rate undergraduate teaching. Notable Evergreen State graduates include cartoonist Matt Groening (creator of The Simpsons), cartoonist Craig Bartlett, (creator of Hey, Arnold! ), actor Michael Richards (from Seinfeld), and professional soccer player Shawn Medved, as well as quite a few successful writers and musicians, to name just a few. 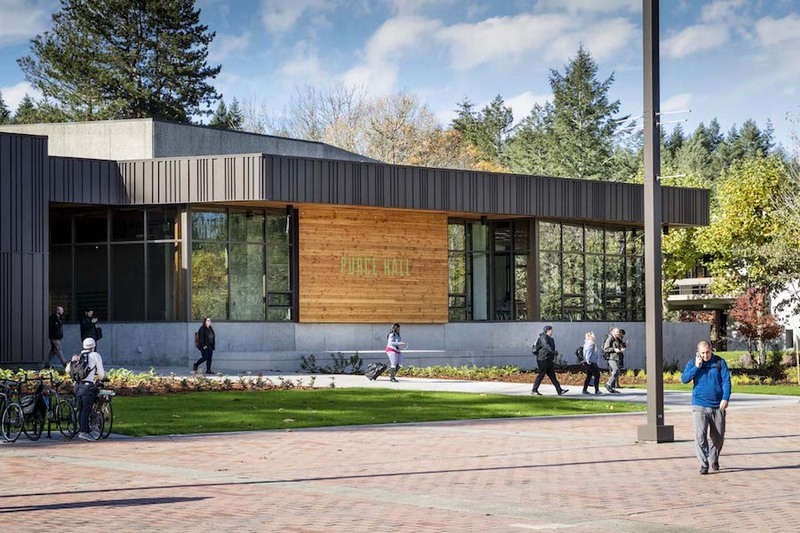 Evergreen State College is accredited by the Higher Learning Commission. 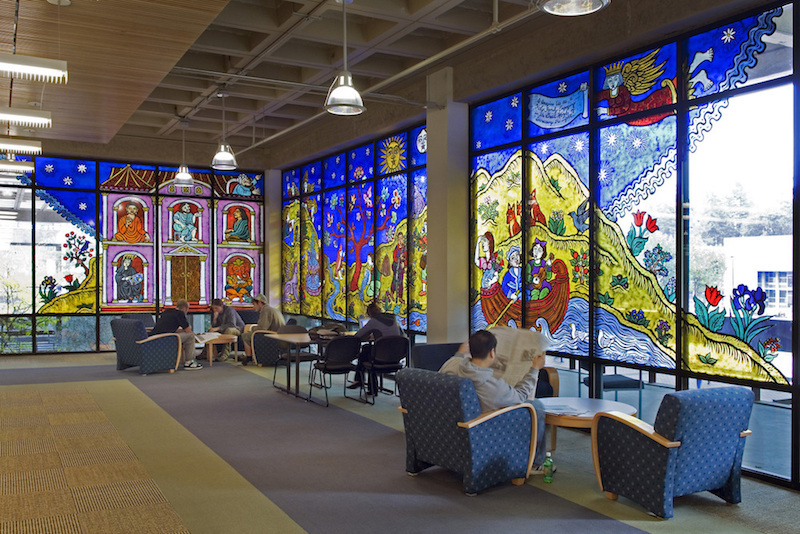 Shown above: The library at Evergreen State features a magnificent stained glass window mural. Here are the answers to some frequently asked questions about Evergreen State. 1. Where is Evergreen State College? 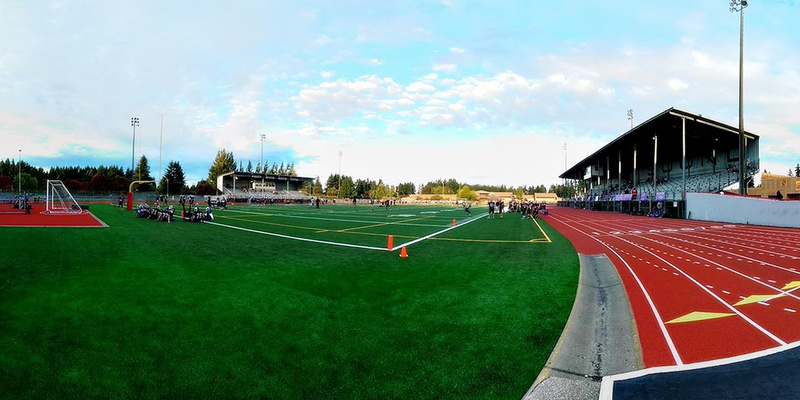 The Evergreen campus is located in Olympia, Washington, a few miles northwest of downtown Olympia. 2. What undergraduate programs are offered at Evergreen State College? Evergreen offers an alternative approach to learning. There are no "majors" at Evergreen. Instead, students may select from dozens of fully integrated topics for the entire quarter. At the end of the quarter, the professor will consult with each student, and decide how many credits the student has earned. In order to obtain a Bachelors degree, a student must complete 180 credits. Above: Purce Hall, the lecture hall on the Evergreen campus. 3. What graduate programs are offered at Evergreen State College? 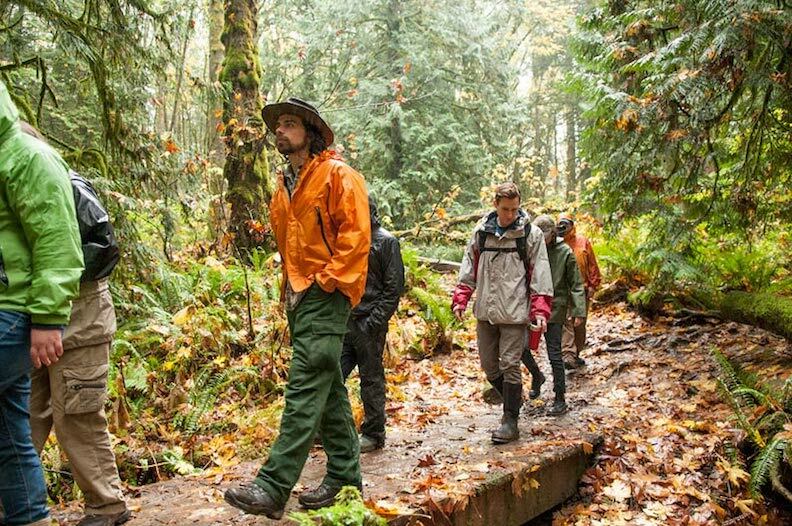 Evergreen State does not offer PhDs, but Click Here to see a full list of PhD Programs In The State Of Washington. Above: Students walk the lush Evergreen campus, as Mt. Rainier looms in the background. Above: Rainforest trails grace the Evergreen campus. 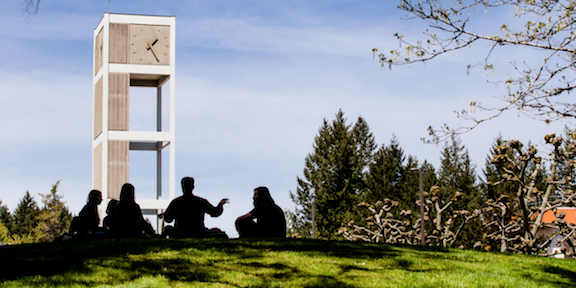 Above: Students on the Evergreen campus silhouetted against the clock tower. 4. How much does it cost to attend Evergreen State College? However, the above costs only cover tuition and mandatory fees. Other expenses will include food, housing costs, books & supplies, and transportation. Be sure to factor in these expenses when estimating the affordability of Evergreen State. Financial aid may be available to applicants who complete and submit the FAFSA form as soon as possible. Financial aid may consist of grants, loans, scholarships, work-study programs, or any combination of these. 5. What is the Evergreen State College campus like? The campus occupies about a thousand acres in the ultra rural setting of a Washington rainforest. A vehicle is a virtual necessity around here, although downtown Olympia is only a few miles from campus. On-campus student housing is available. Noteworthy campus landmarks at Evergreen State include the Daniel J. Evans Library and the Evergreen Clock Tower. The clock tower, constructed in a mid-century modern architectural style, is the tallest structure on campus. The school colors are green and white. The student varsity athletes at Evergreen are named the Geoducks, after a type of clam that is native to the region. The Geoducks play for the National Association of Intercollegiate Athletics (NAIA), Cascade Collegiate Conference. 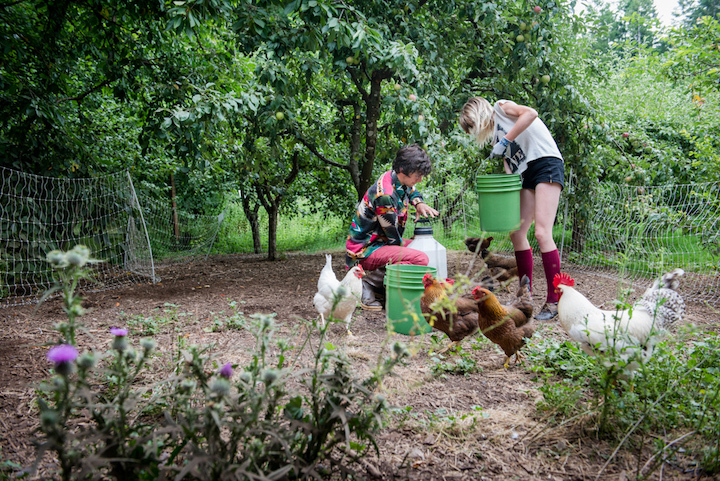 Non athletic campus activities include a student newspaper, a community radio station, and an organic farm, among others. 6. What are the distance learning options at Evergreen State College? Evergreen may offer some online courses, which are delivered by way of the Canvas Virtual Learning System. Contact the school using the phone number shown below to find out more about Evergreen online. However, remember that Evergreen is not a classroom-centric institution. A student's projects are very hands-on and integrative. However, Evergreen does offer convenient weekend and evening classes, to accommodate the schedules of all students. 7. What is the contact information for Evergreen State College? You can reach a campus operator at Evergreen by calling 360-867-6000. 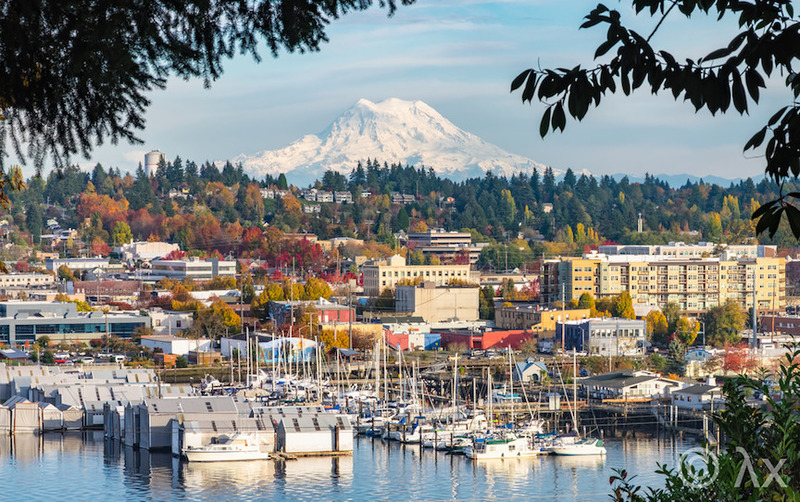 The city of Olympia, Washington's state capital, is home to roughly 50,000 people.